Link: “Compendium: Sylphs of the Air,” by Alice B. Clagett, 7 December 2018 … https://wp.me/p2Rkym-b1M ..
Link: “Sylphs of the Air 1,” by Alice B. Clagett, 8 August 2015 … https://wp.me/p2Rkym-5ba ..
Link: “Signs in the Clouds: Sylphs, Angel, Bird Flying,” by Alice B. Clagett, 8 June 2016 … https://wp.me/p2Rkym-5HY ..
Link: “Sylphs of the Air 2,” by Alice B. Clagett, 9 April 2017 … https://wp.me/p2Rkym-78O ..
Link: “Sylphs of the Air 3,” by Alice B. Clagett, 24 April 2018 … https://wp.me/p2Rkym-8Ai ..
Link: “A Children’s Story: Elementals … Wind, Water, Fire, Earth, Ether,” by Alice B. Clagett, 31 July 2014 … https://wp.me/p2Rkym-7wE .. 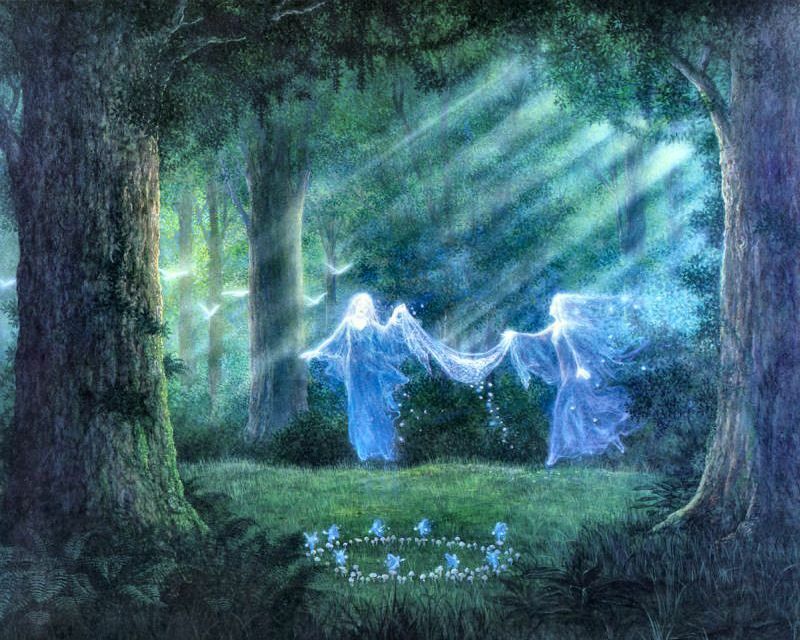 This entry was posted in Devas - nature spirits - nature elementals, ZZ- Awakening with Planet Earth and tagged elementals, nature spirits, sylphs on 7 December 2018 by Alice B. Clagett. “An elemental is a mythic being described in occult and alchemical works from around the time of the European Renaissance and particularly elaborated in the 16th century works of Paracelsus. There are four elemental categories: gnomes, undines, sylphs, and salamanders. These correspond to the Classical elements of antiquity: earth, water, air and fire. Aether (quintessence) was not assigned an elemental. 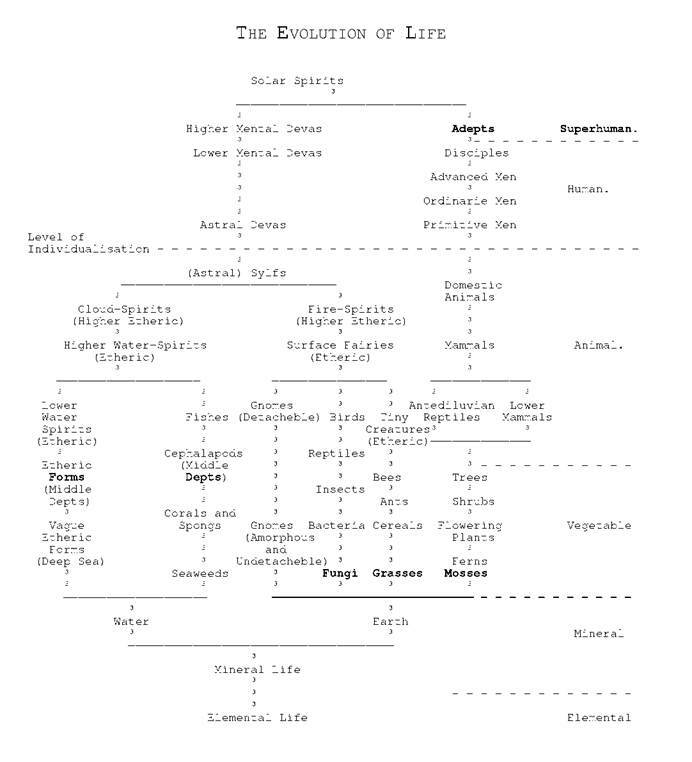 Terms employed for beings associated with alchemical elements vary by source and gloss…. “Universally, an elemental is a type of magical entity who personifies a force of nature and controls natural powers derived from their element. 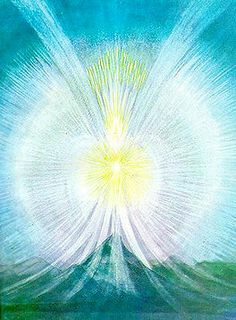 “Within the Paracelsian concept an elemental is a mythic being described in occult and alchemical works from around the time of the European Renaissance and particularly elaborated in the 16th century works of Paracelsus. From the classical Paracelsian perspective there are four elemental categories: gnomes, undines, sylphs, and salamanders. These correspond to the Classical elements of antiquity: earth, water, air and fire. Aether (quintessence) was not assigned an elemental. Terms employed for beings associated with alchemical elements vary by source and gloss. LInk: “The Elemental Kingdom,” at Bibliotecapleyades, https://www.bibliotecapleyades.net/mapas_ocultotierra/esp_mapa_ocultotierra_6a.htm ..
Link: “Devas,” at Soul-Guidance, http://www.soul-guidance.com/houseofthesun/ET/devas.htm ..
Link: “Earth Fae (elemental),” by The Monster Blog of Monsters, http://themonsterblogofmonsters.tumblr.com/post/103161106244/earth-fae-elemental-one-of-the-more-rarely-seen ..
Link: “Sylphs,” at Crystalinks, http://www.crystalinks.com/sylphs.html ..
Link: “Art Photo Series: Angel and Sylph Clouds,” by Alice B. Clagett, 12 June 2018, https://wp.me/p2Rkym-9q0 ..
I’ve heard that the ruler of the Salamanders might be the Jinn … although the term is spelt ‘Djin’ in this reference … LInk: “The Elemental Kingdom,” at Bibliotecapleyades, https://www.bibliotecapleyades.net/mapas_ocultotierra/esp_mapa_ocultotierra_6a.htm ..
Link: “Fire Elementals Salamanders,” https://www.whats-your-sign.com/fire-elementals-salamanders.html ..
Link: “Hylas and the Nymphs,” in Artble, https://www.artble.com/artists/john_william_waterhouse/paintings/hylas_and_the_nymphs .. There are different names for Undines, including Water Spirits, Limoniades, Naiads, Mermaids, Oreads, Potamides, Oceanids, and Sea Maids. –from “The Elemental Kingdom,” at Bibliotecapleyades, https://www.bibliotecapleyades.net/mapas_ocultotierra/esp_mapa_ocultotierra_6a.htm ..
Information on each of these can be found on Wikipedia. Below are the Wikipedia descriptions of Undines and Naiads. “Undines /ˈʌnˌdiːn, ˌʌnˈdiːn/ (or ondines) are a category of elemental beings associated with water, first named in the alchemical writings of Paracelsus. Similar creatures are found in classical literature, particularly Ovid‘s Metamorphoses. Later writers developed the undine into a water nymph in its own right, and it continues to live in modern literature and art through such adaptations as Hans Christian Andersen‘s ‘The Little Mermaid‘. “In Greek mythology, the Naiads (/ˈnaɪædz, –ədz/; Greek: Ναϊάδες) are a type of female spirit, or nymph, presiding over fountains, wells, springs, streams, brooks and other bodies of fresh water. “They are distinct from river gods, who embodied rivers, and the very ancient spirits that inhabited the still waters of marshes, ponds and lagoon-lakes, such as pre-Mycenaean Lerna in the Argolis. More on Naids: “Naiads … Water Nymphs,” by Alice B. Clagett, 9 February 2015, https://wp.me/p2Rkym-7TR ..
>And sip, with Nymphs, their elemental Tea. 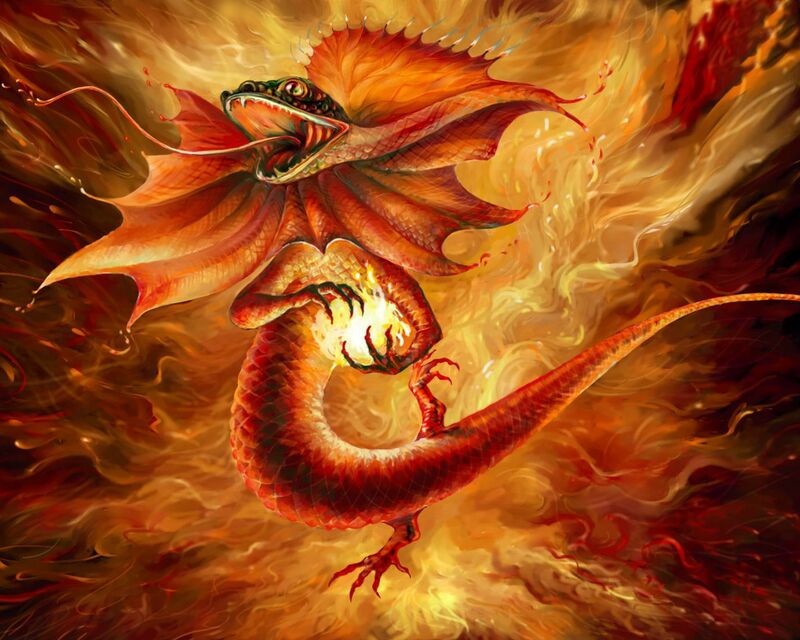 Link: “A Children’s Story: Elementals … Wind, Water, Fire, Earth, Ether,” by Alice B. Clagett, 31 July 2014, http://wp.me/p2Rkym-7wE .. 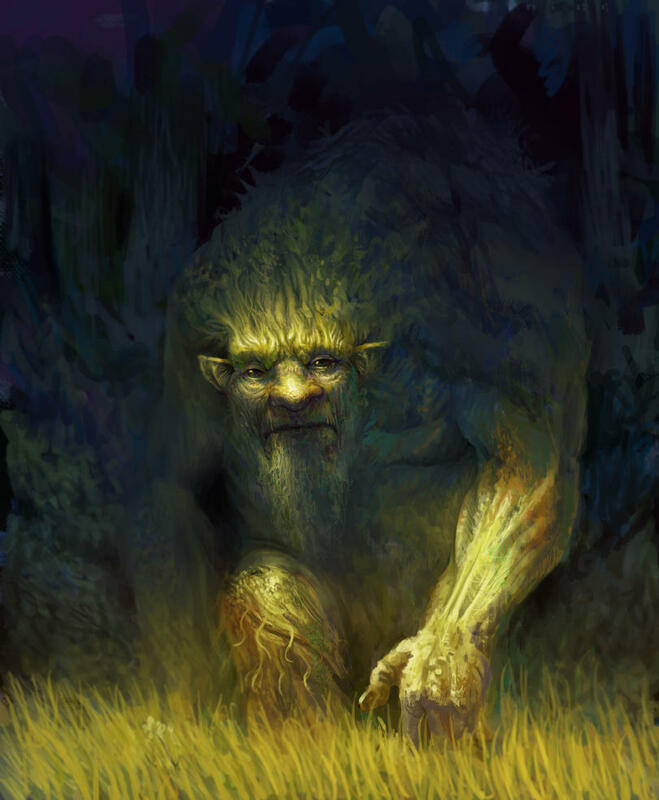 This entry was posted in Devas - nature spirits - nature elementals and tagged elementals, gnomes, nature spirits, nymphs, salamanders, sylphs on 16 June 2018 by Alice B. Clagett. This entry was posted in Devas - nature spirits - nature elementals, Los Angeles, Natural disasters - earthquakes - wildfires, Weather and space weather and tagged elementals, high winds, nature, sylphs of the air, tumbleweed, weather on 5 December 2017 by Alice B. Clagett. Image: “Dance of the Nature Spirits,” by Gilbert Williams, http://artmight.com/albums/2011-02-07/art-upload-2/w/Williams-Gilbert/Gilbert-Williams-The-Hidden-Worlds/kb-Williams-Gilbert-Dance-of-the-Nature-Spirits.jpg ..
Blessings to the Devas of Earth, those wise beings who oversee the work of all the nature spirits, who tend to the Earth and keep her safe and healthy. May they do their work in peace, free of interference from the dark. Image: Deva of a mountain, https://i.pinimg.com/236x/15/e0/94/15e094e7d2f9e56822becbe4f3f791e9–dell-anima-salute.jpg ..
Blessings to the spirits of the trees, those wise old guardians of the forests, of the leafy shrubs, the grasses, and of all the plant world round them. 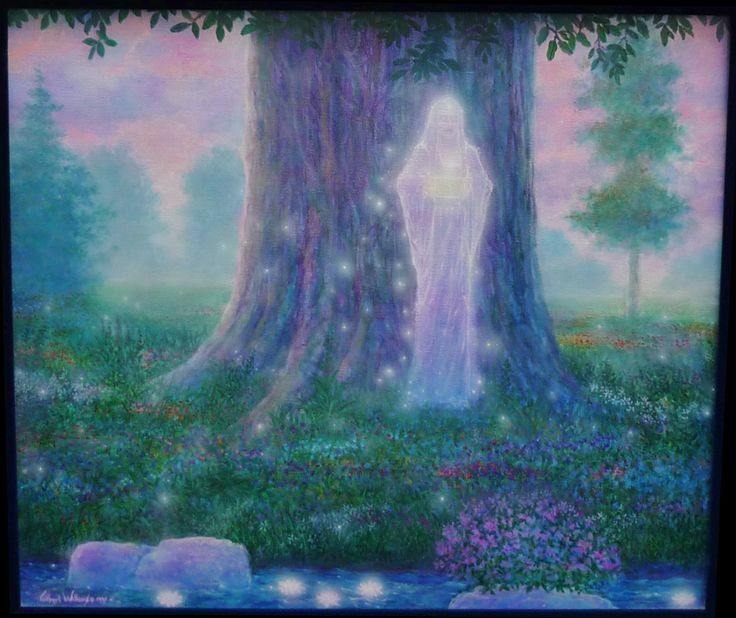 Image: Tree spirit, by Gilbert Williams, https://i.pinimg.com/736x/1d/ac/12/1dac12c77954a44463a97290f71d9bf5–hollow-earth-the-mormons.jpg ..
May the natural order be restored! Blessed be, and blessings to each and every one of thee! Link: “Synchromysticism: Nature Spirit Magick,” http://crowmagick.blogspot.com/2012/07/nature-spirit-magick.html .. This entry was posted in Devas - nature spirits - nature elementals, Prayers - blessings - mantras - affirmations - white magic, Prayers by Alice and tagged blessing the Devic realm, blessings, devas, elemental kingdom, elementals, faeries, fairies, nature spirits, prayers, Prayers by Alice on 10 October 2017 by Alice B. Clagett. Wind: I bid thee blow! Water: I bid thee flow! Fire, I bid thee glow! Earth Elementals: We don’t talk that much! Elementals of the Ethers: Can you hear us? The Wind blows when it wants to. It’s very strong-willed and independent. The sound of water elementals is like the sound of the Wind, but sweet, like a river flowing on a summer day. They told me just now: They don’t like to feel like sluice water in the summertime … Their deva told them to wait till wintertime on that. Well … I was walking over a sluice at the time, so I said: Aren’t you in the sluice water now? And when Fire speaks to me … the fire elemental … it sounds like a sizzle! The very sizzle that’s affecting the transformation on Earth right now. And so I asked: Is it you … the elementals of Fire … that are doing this thing? And they said: Yes! ‘Tis we! ‘Tis we who affect this change! So then I thought: I’ll speak with Earth … I’ll speak with the elementals of Earth! and talking to the Earth. So I said: Oh, I see! So then I thought: Are there not elementals of the Ethers too? And I asked the Wind, and the Water, and the Sun, and the Earth to try and help me hear the elementals of the Ethers talk. Higher than that. And I said, Yes. And they said: Until you can hear us, you can’t hear any ethers! And I said: Oh, I see! This entry was posted in Devas - nature spirits - nature elementals, Stories - myths - visions - legends, Stories by Alice and tagged Ascension, children's story, elementals, faeries, fairies, nature spirits, stories, Stories by Alice on 19 August 2017 by Alice B. Clagett.